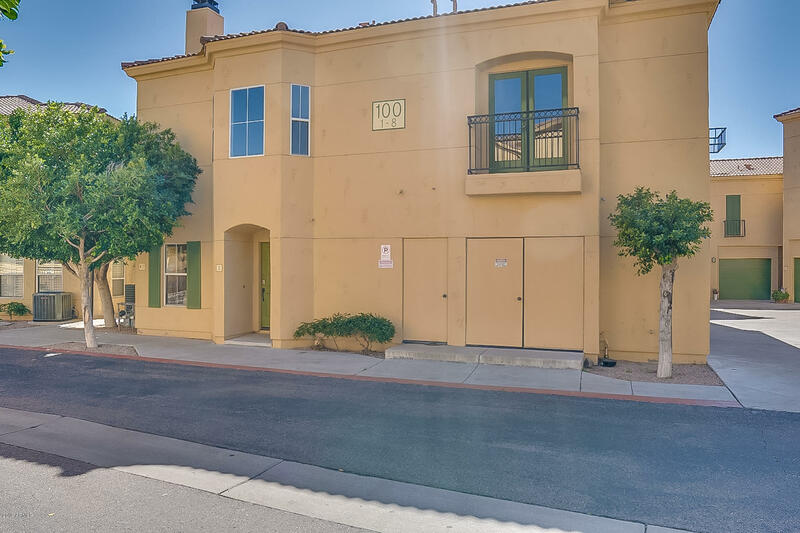 All TUSCANY COURTS CONDOMINIU homes currently listed for sale in Phoenix as of 04/19/2019 are shown below. You can change the search criteria at any time by pressing the 'Change Search' button below. "Built in 2001, this Phoenix two-story offers a tankless water heater, a fireplace, and a two-car garage. Upgraded features include fresh interior paint and new carpet in select rooms. A swimming pool is part of the Tuscany Courts Condominium HOA.Home comes with a 30-day buyback guarantee. Terms and conditions apply." "Luxury Ahwatukee townhome located in a quiet gated community, featuring 2 master bedrooms and a floorplan everyone will love! 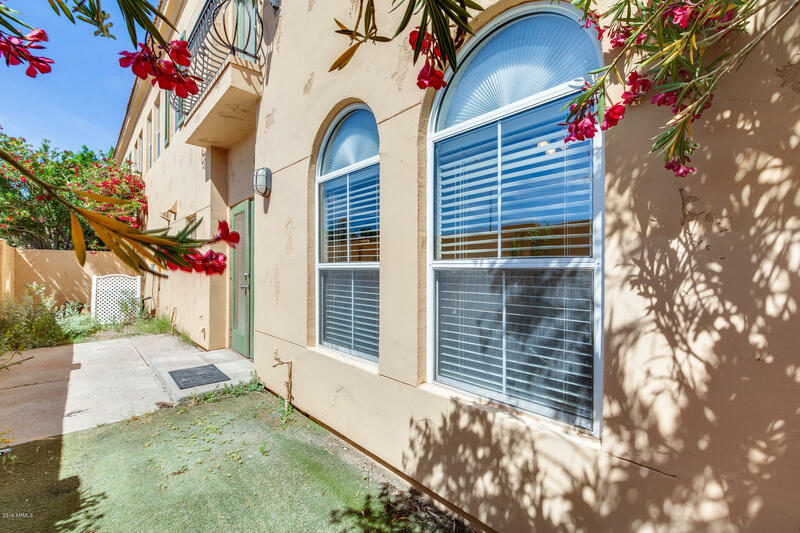 You are conveniently located near shopping, dining, and entertainment. A cozy kitchen and family room along with two single car garages occupy the first floor. The second floor includes a guest bedroom with a full bath and walk-in closet. The master suite boasts a sitting room and oversized double vanity with excellent storage for all of your belongings! High ceilings and"